The government and local authorities must regulate short-term lets such as those arranged through Airbnb or they risk displacing long-term residents, a new study by the Chartered Institute of Housing (CIH) has warned. Although the rapid growth of short-term lets such as Airbnb has helped both tourists and landlords, it risks contributing to the loss of private rented homes for families and individual residents because homes are rented short term to holidaymakers instead. The CIH’s UK Housing Review 2019, which was published today, suggested that Airbnb alone has more than 77,000 lets in Greater London, 55% of which are entire homes. The bulk of the lets are heavily concentrated in the boroughs of Westminster (8,328), Tower Hamlets (7,513) and Hackney (5,907). Edinburgh has more than 10,000 short-term lets, and its city centre ward alone has two Airbnb lets for every 13 homes. The Isle of Skye in rural Scotland has one Airbnb-let property for every 10 houses. The CIH said that there would be cause for concern if these properties have moved from the private rented sector to the short-term lettings sector for part of each year, and even greater cause for concern if they were now permanent short-term lets, unavailable to locals. Increasing short-term lets could result in the loss of communal spaces or facilities, as well as impacting the local housing markets, the report said. The CIH said that the government and local authorities need to ensure that better data exists for short-term lets so that councils can keep track of their growth and location, something that already happens for Airbnb properties in Barcelona. The report also suggested introducing a modest local tourism tax to assist local authorities in the monitoring and regulation of the short-term lettings sector, and capping the number of short-term rentals in particularly high-pressure areas. 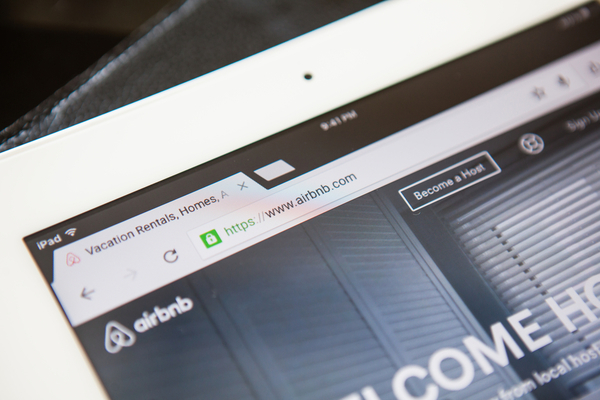 Terrie Alafat, chief executive of the CIH, said: “Digital platforms like Airbnb have brought great convenience to tourists who come to enjoy our cities and communities, as well as economic benefit to their hosts and local areas. “However, if left unregulated, there is a real risk of loss of much-needed housing from the private rented sector to the short-term lets market, and displacement of long-term residents. We need to find a way to accommodate the housing needs of individual residents while allowing tourism to continue in our most popular locations. The UK Housing Review is published and sold every year by the Chartered Institute of Housing (CIH). This year’s edition is 255 pages long and features commentary, data and insight on the current state of the housing sector. It includes information across a broad range of areas including the wider housing market, the affordability of rents, the economic environment, homelessness, housing need, lettings, stock condition and tenure trends. 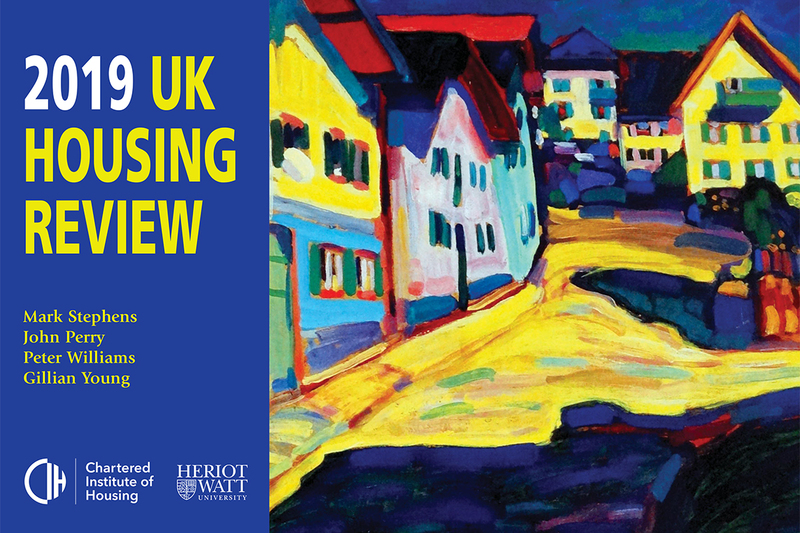 The 2019 review was written by Mark Stephens, director of the Urban Institute at Heriot-Watt University; Gillian Young, honorary research fellow at Heriot-Watt University; John Perry, policy advisor at the CIH; and Peter Williams, department fellow at the University of Cambridge.